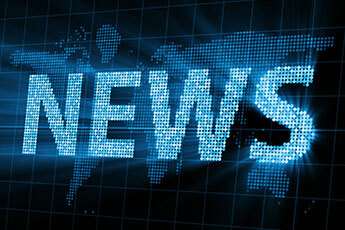 Today’s top international shipping and business news. ‘What the Freight’ is going on in international shipping? Ever catch yourself wondering what DDP or FOB stand for? What does a NVOCC do? 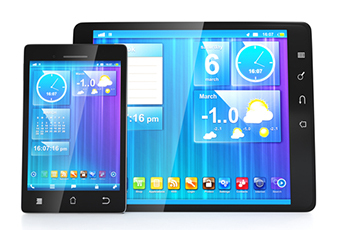 What’s the difference between FCL and LCL? Need to convert from lbs to kgs? Need to calculate your total volume (cbm)? 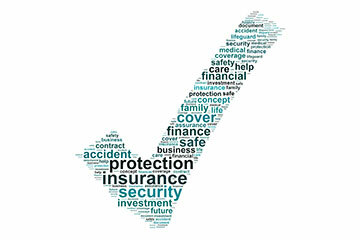 Are you looking for All-Risk or WA Insurance? What’s the difference between ICC-A / B / C Insurance? Weight Distribution. Space Utilization. Cargo Variation and Compatibility. 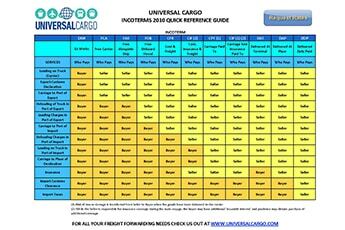 Universal Cargo’s terms and conditions. Universal Cargo’s NRA Rules Tariff. The international shipping industry is wide and vast with terminology and regulations of its own. From abbreviations to Incoterms to bonds, it can all get a little confusing, but there are many FAQs we can answer. 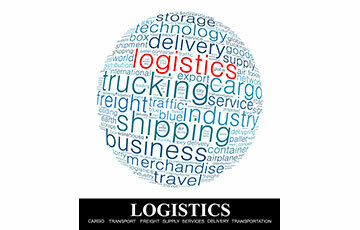 “Freight forwarding is a service used by companies that deal in international or multi-national import and export. While the freight forwarder doesn’t actually move the freight itself, it acts as an intermediary between the client and various transportation services. Sending products from one international destination to another can involve a multitude of carriers, requirements and legalities. A freight forwarding service handles the considerable logistics of this task for the client, relieving what would otherwise be a formidable burden. “While there are several factors involved, the primary is market demand. Traditionally from Dec through April for imports, especially from Asia to the U.S., it is called the “”slow season.”” Because the retail market slows down after Christmas. However from mid January through early February there is an upsurge of cargo moving to beat the Chinese New Year deadline whereby factories all over China shut down for weeks. This usually keeps rates high as there is always space problems for cargo getting on vessels. From May through November this would be the “”peak season”” where there is a big demand for cargo moving into the U.S., so the Carriers raise the rates during this period, with the GRI (general rate increase), and PSS (peak season surcharge). Another factor is when the Carrier has increases in costs such as when Terminal costs rise, especially with Unions, congestion problems, etc. Or when the U.S Rail costs increase for similar reasons. This is where the Carriers can add in new surcharges which have happened in the past and eventually get absorbed into the “”all in “” rate quoted. Can I get cargo released without presentation of the OB/L? This can be a touchy subject, as you may be a long time importer with a long time relationship with a particular supplier overseas, however a situation arises and for whatever reason you have not paid your supplier because they were supposed to give you credit, but there was a misunderstanding, they are not honoring the agreement, the next thing you know the cargo arrives and if you don’t get it released it goes into demurrage and or you may lose your customer because they have a deadline, and so on. So you desperately need that cargo released. So the ONLY way this can happen WITHOUT the OB/L is to somehow settle the matter with the supplier, get them to authorize the release in writing to the shipping agent in the port of origin, or direct to the U.S. Office that is holding the cargo. This can act in Lieu of an OB/L. This is no other legal way or one that doesn’t jeopardize the liability of the shipping company to be sued by the supplier if they release without their written consent. How many containers do you move a year? We have 5 tips for you. 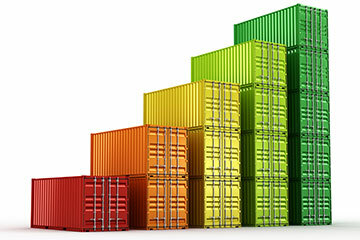 Tip #1: Save container transport cost by preparing to load your container in less less than 2 hrs. Containers are subject to extreme conditions. There are wild swings in temperature and humidity inside the container – they go through the Panama Canal and sometimes around the Cape. 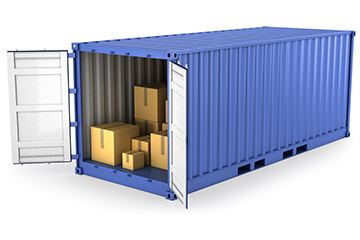 Containers are subjected to triple digit heat and humidity to sub-zero temperatures while in storage or in transport. Plan for “attrition”. All of the contents don’t always make it all of the time. There will be some “”attrition”” – containers get inspected, sometimes by unscrupulous dock/deck hands…this isn’t REALLY considered stealing, as the items in transit, technically are the property of the shipping company*. 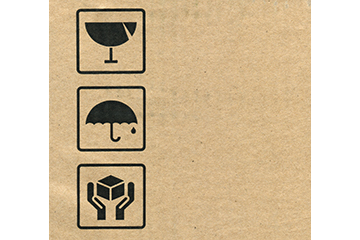 See our blog entry on securing, insuring and properly declaring your container contents to manage risk of inspection, suspicion, mistakes and “”attrition””. Tip #5: Understand that Freight Forwarding is both an art and a science. Many companies and handlers are involved in moving your container, here are just a few possible examples: Trucking company(ies) outbound (your door to the port of origin or train yard), Crane Operations transferring container from truck to train, and train to ship. That’s just to get the container to the ship, then the reverse happens on the other side…it’s a REALLY rough ride, even in good weather. Yes, please follow this link http://www.photius.com/seaports/. How is changeable weight calculated? Just give us all three dimensions and we will calculate the chargeable weight for you or you can download our conversion calculator here. Yes, we have receiving warehouse near all major airports. 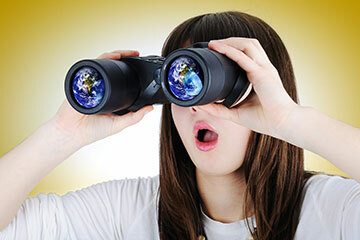 Please let us know your cargo location and we will advise you the closest receiving warehouse. What are some of the destination charges? There may be airport fees, warehouse fees, custom clearance charges, duty/tax and door delivery charges. Of course, if your cargo is chosen for custom exam at destination, please prepare to home charges and delays for getting the cargo. If you can route from/to a major hub (JFK, LUH, BJS) instead of a smaller airport, this may help to lower your freight rate. Can I pack my items in suitcases, bags or plastic bins? No, the airlines will reject any cargo that is not properly packed. Must be packed in a box, crate, or on a pallet. If there are any oversized items or cargo requiring special packing, please ask. Airport to airport 3-5 days on average. Door to door varies depending on customs clearance, estimate 5-7 days. 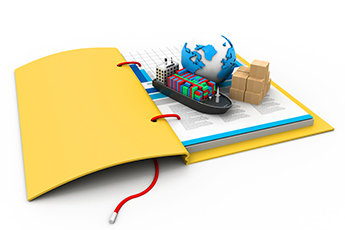 Don’t worry, we will take care of all the export custom and paperwork for you.